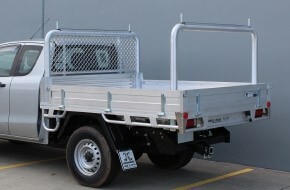 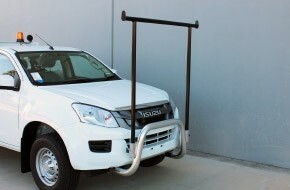 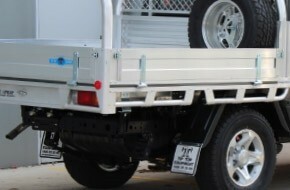 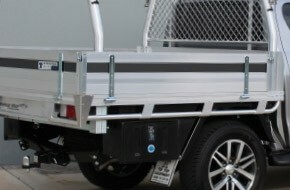 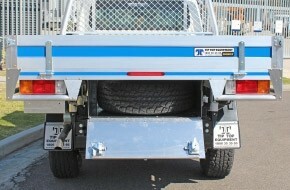 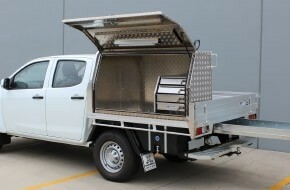 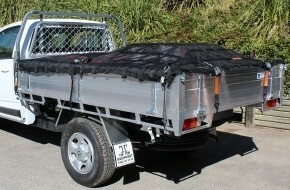 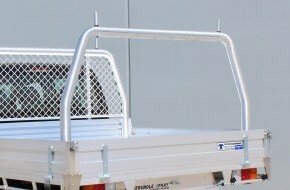 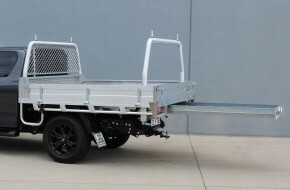 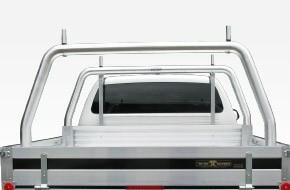 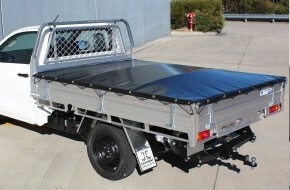 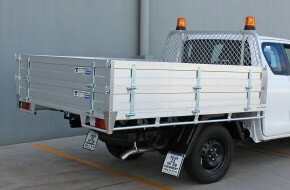 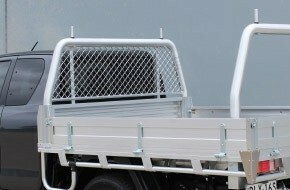 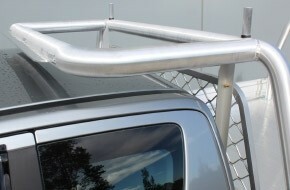 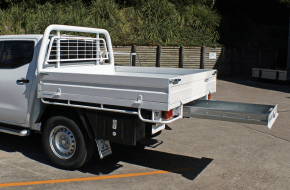 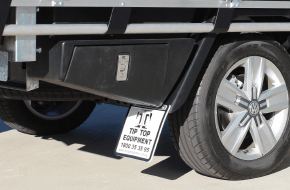 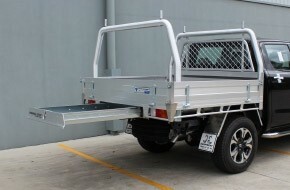 We can modify your standard ute tray or light truck tray so it’s anything but standard. 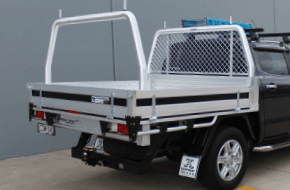 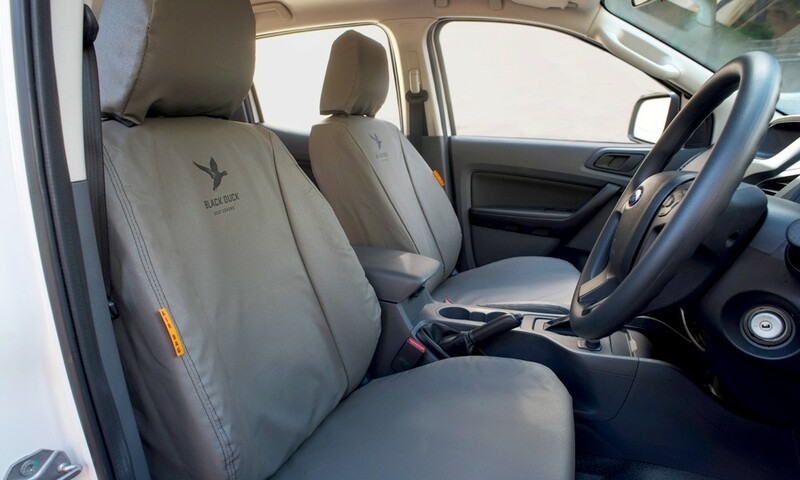 We offer you an extensive range of options to transform your vehicle, with a tray that suits you and your business needs. 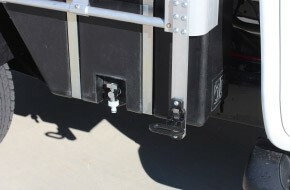 We help you choose the options and configurations that are right for you based on your industry needs, your recreational needs and, of course, what’s right for your budget. 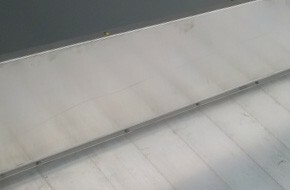 You can’t get these kind of quality options with a ‘genuine’ tray, or from anyone else. 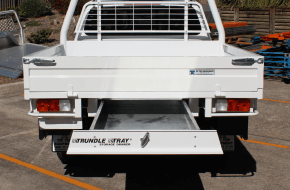 The options that set us apart, and will set you apart, include our different tray lengths, higher dropsides, heavy-duty floor and racking options, toolboxes, tonneau covers and of course the original storage draw the Trundle Tray™. 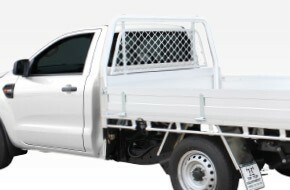 You can also discuss your needs with your vehicle dealer who can include your options in your tray build and in your finance package. 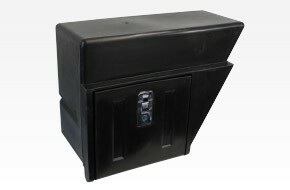 We help with expert advice and easy transactions. 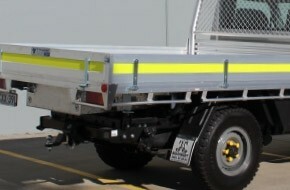 We can also help with specialised solutions and customisation. 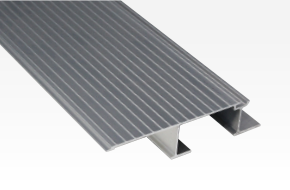 Available as tray build options only. 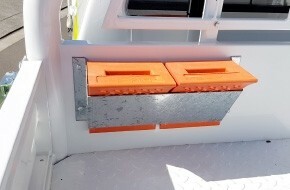 Available as tray build option only. 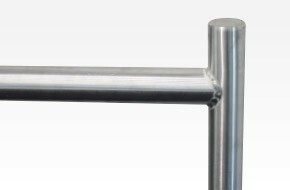 300mm Heigh curved dropsides with European 2 way flush fitting catches. 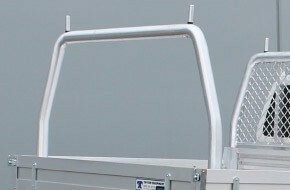 Available as traybuild option only. 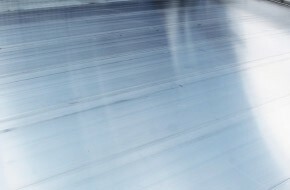 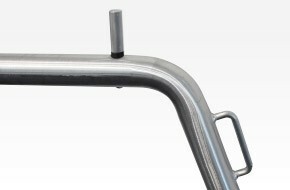 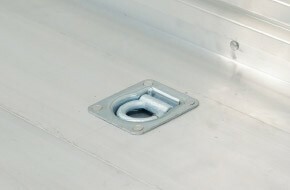 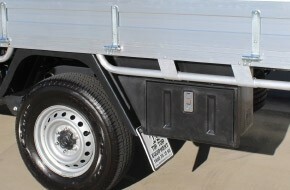 3mm Smooth alloy dropside lining to suit 225, 300, and 375mm Dropsides. 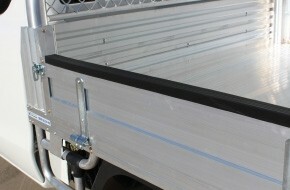 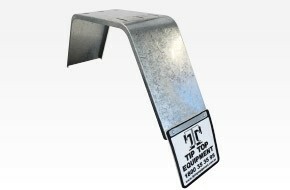 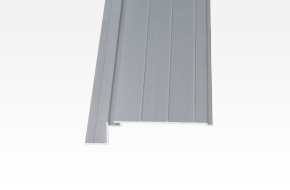 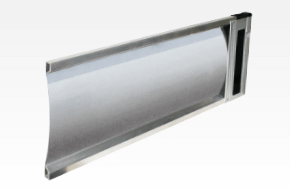 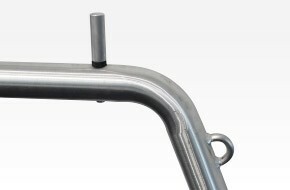 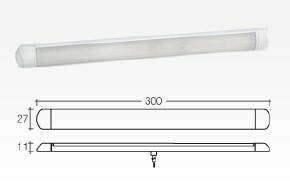 3mm Smooth alloy dropside lining to suit 450, 525, and 600mm Dropsides. 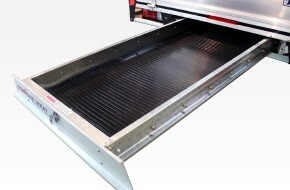 1500mm Trundle Tray™ Storage Drawer with Three Point Locking, Heavy Duty Rollers and Water Resistant Face. 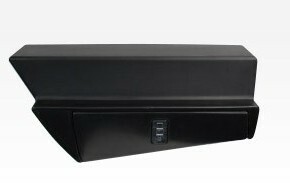 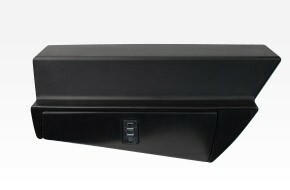 1800mm Trundle Tray™ Storage Drawer with Three Point Locking, Heavy Duty Rollers and Water Resistant Face. 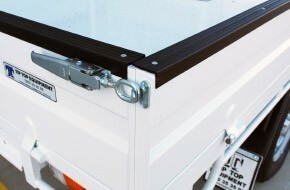 2100mm Trundle Tray™ Storage Drawer with Three Point Locking, Heavy Duty Rollers and Water Resistant Face. 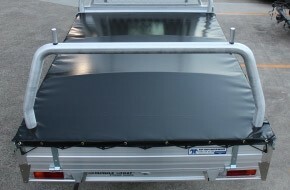 4mm Rubber mat in Trundle Tray™. 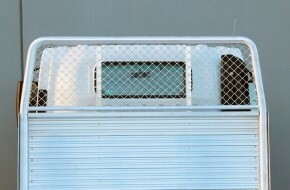 Sized to fit. 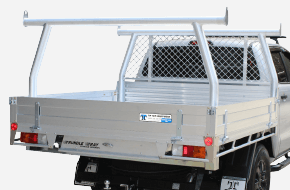 1500mm Trundle Tray™ Storage Drawer with Three Point Locking, Heavy Duty Rollers and White powder coated Water Resistant Face. 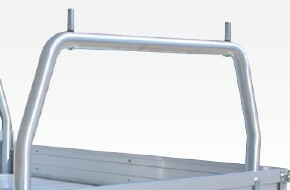 1800mm Trundle Tray™ Storage Drawer with Three Point Locking, Heavy Duty Rollers and White powder coated, Water Resistant Face. 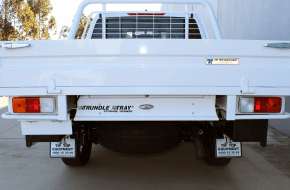 2100mm Trundle Tray™ Storage Drawer with Three Point Locking, Heavy Duty Rollers and White powder coated, Water Resistant Face. 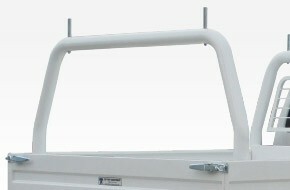 76mm Round Alloy Cab Roof Protector - 650mm with wind deflection fin. 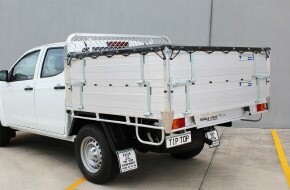 Built to suit headbaord width. 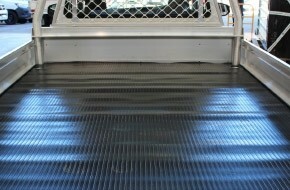 6mm Heavy Duty Ribbed Rubber Tray Mat. 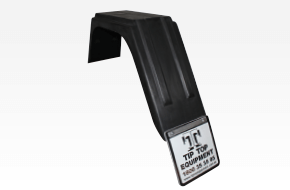 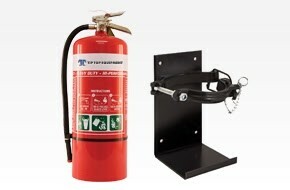 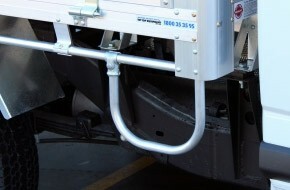 Black Powdercoated Rope rail brackets, Chassis end plates, and Corner trims. 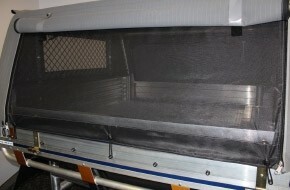 Full Mesh - 7mm Mesh Fully Welded Into Headboard. 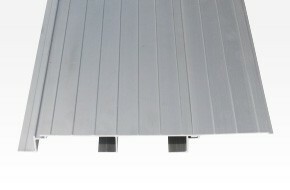 Colored Striping - 69mm on dropsides only. 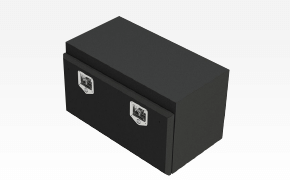 TAJ1425 - 2.0mm Checkerplate Tool Box: 1425mm Lx 600mm W x 850mm H. 20 Degree Angled Full Door. 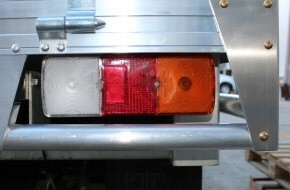 3 point locking. 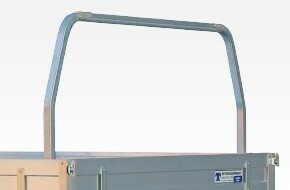 1 x Fixed shelf to suit 300mm bin at 195mm from top. 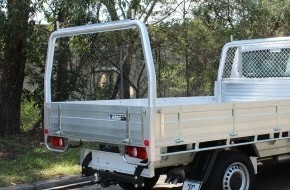 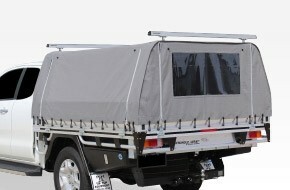 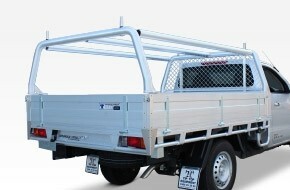 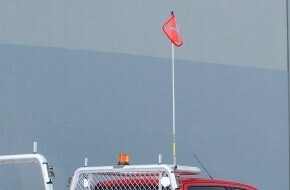 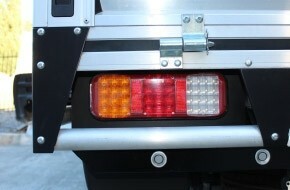 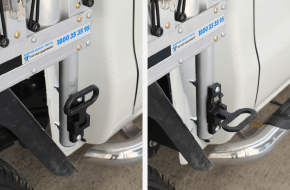 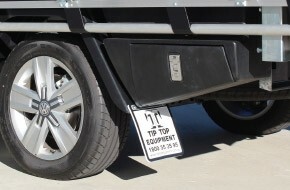 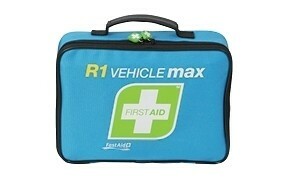 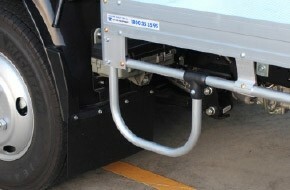 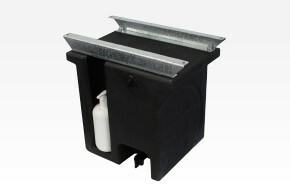 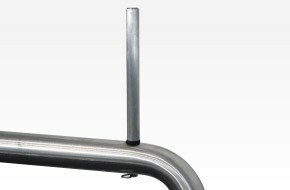 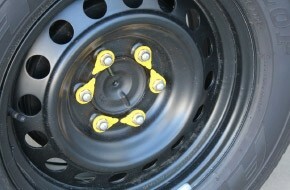 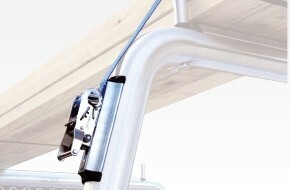 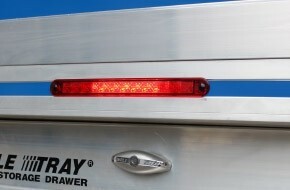 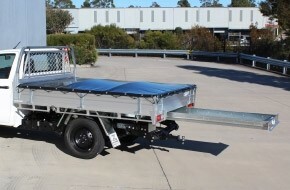 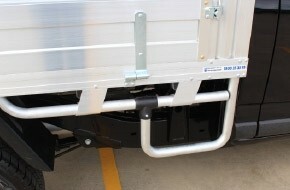 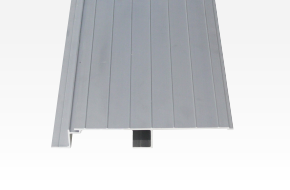 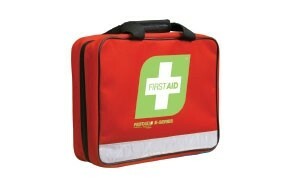 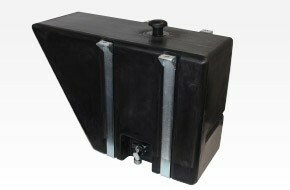 Can be fitted with Short Dropside starting from Toolbox or behind full length dropsides. 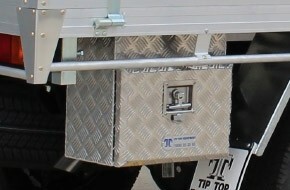 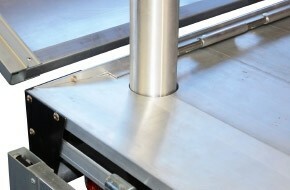 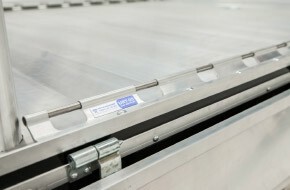 TAJ1700 - 2.0mm Checkerplate Tool Box: 1700mm Lx 600mm W x 850mm H. 20 Degree Angled Full Door. 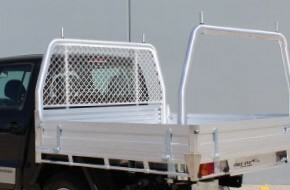 3 point locking. 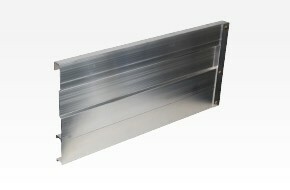 1 x Fixed shelf to suit 300mm bin. 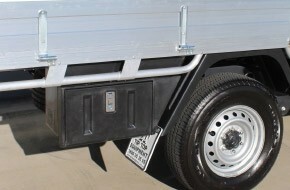 Can be fitted with Short Dropside starting from Toolbox or behind full length dropsides. 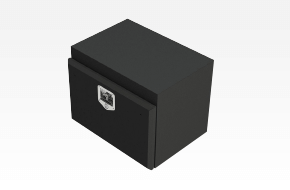 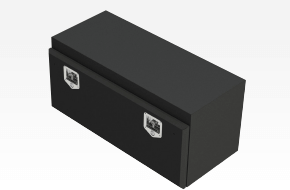 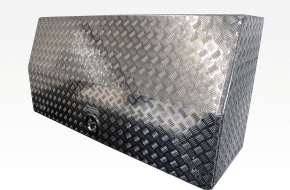 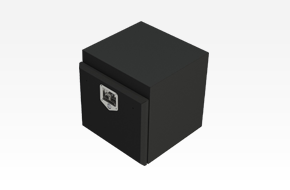 DWM1425 - 2.0mm Alloy Checkerplate Angled Chest Box 1425mm L x 505mmH x 525mmW, With Shelf Supplied Loose. 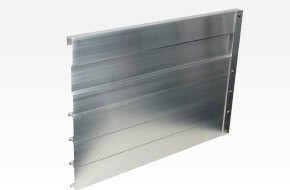 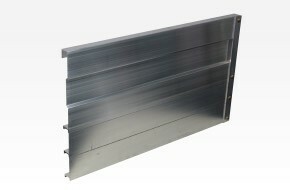 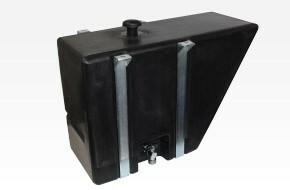 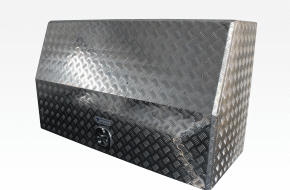 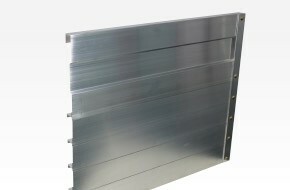 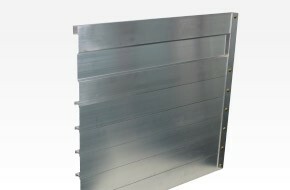 DWM1700 - 2.0mm Alloy Checkerplate Angled Chest Box 1700mm L x 505mmH x 525mmW, With Shelf Supplied Loose. 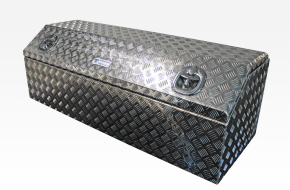 DS1600 - 2.0mm Alloy Checkerplate Tool Box Square, Full Door and Shelf - 1600 x 600 x 820 (Short Dropside starting from Toolbox). 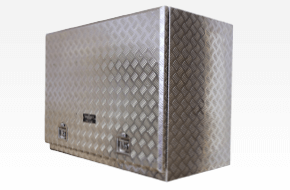 DS2250 - 2.0mm Alloy Checkerplate Tool Box Square, Full Door and Shelf - 2250 x 600 x 820 (Short Dropside starting from Toolbox). 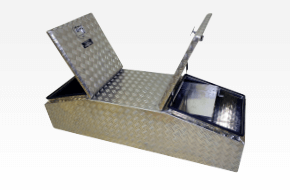 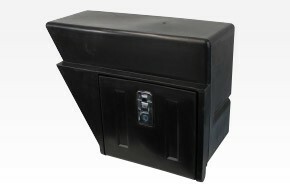 DRGW1720 - 2.0mm Checkerplate Gull Wing Toolbox, Raked with Internal Drawer 1720 x 550w x 440h. 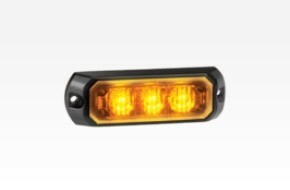 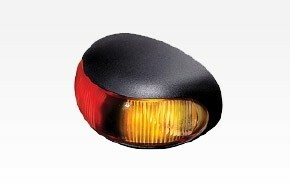 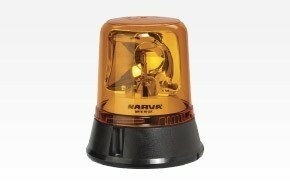 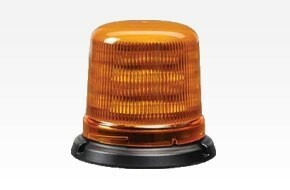 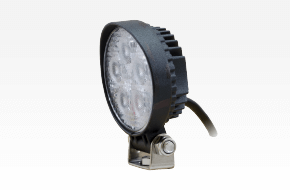 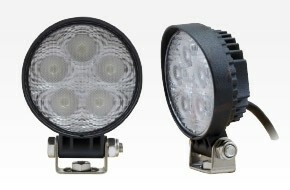 55w Amber Rotating Beacon - wired with switch on Dashboard. 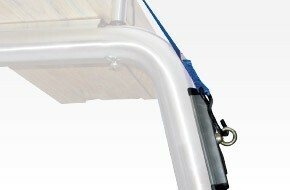 Mounted in centre of headboard. 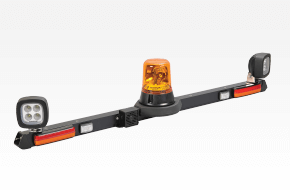 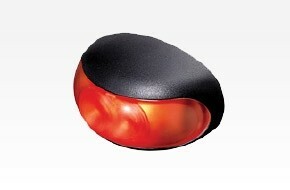 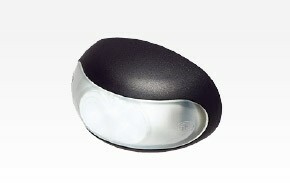 LED Amber Rotating Beacon - wired with switch on Dashboard. 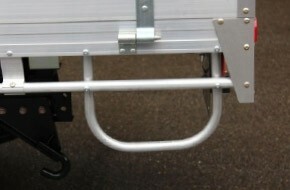 Mounted in centre of headboard. 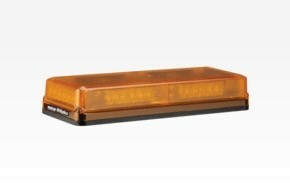 LED Amber Mini Bar with switch in cab. 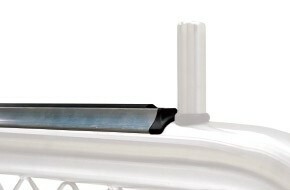 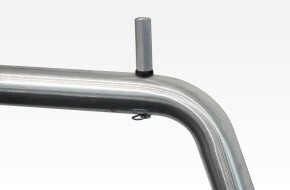 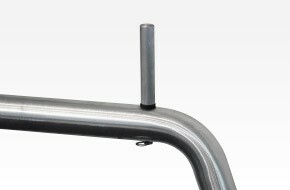 Mounted in centre of headboard tube. 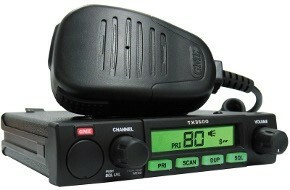 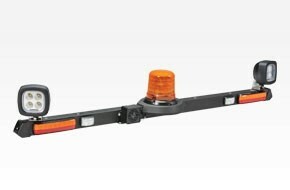 (72625) Reversing Squawker Heavy Duty, - Wired with Switch In Cab. 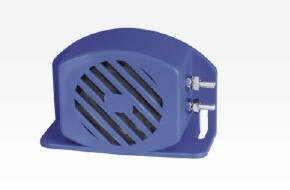 87db. 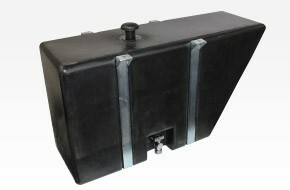 (72609) Reversing Beeper Heavy Duty. 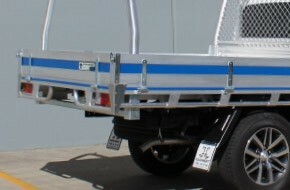 107db. 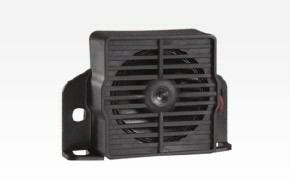 LED Lighting inside box or canopy - wired with switch. 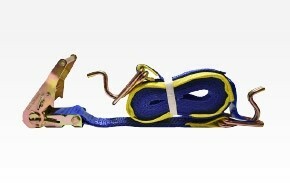 Small Safeguard Cargo Net, Made with heavy-duty mesh rip-stop fabric & heavy-duty UV stabilized webbing, load rated to 1000kg with anti-tangle design. 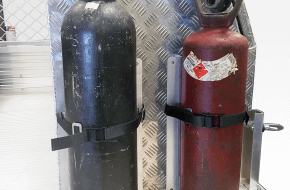 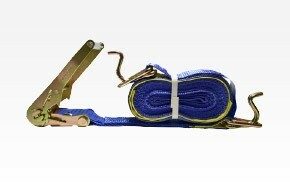 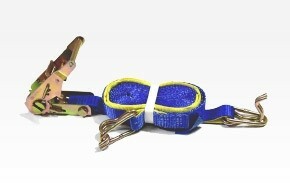 4 Straps, 1.4 x 1.8m. 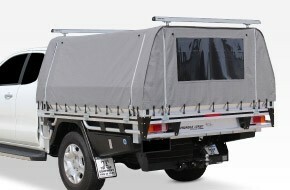 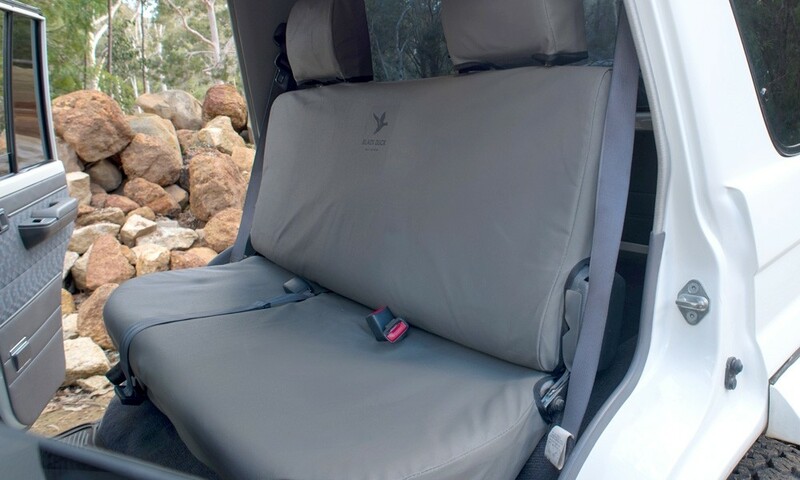 NSC-CCD - Compact Canvas Canopy Deluxe Model: Grey 16oz Tearstop Canvas, 3 Zip Openings, Bunji Loops & 2 Clear Panels, Offset Modification to Rear Rack, 3 x 76mm Stabilizer Bars. 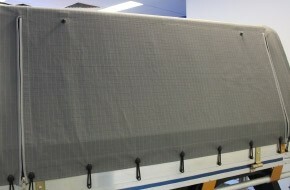 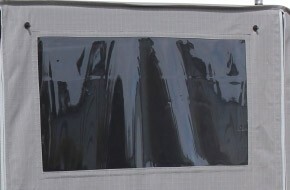 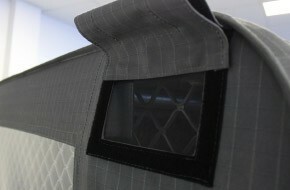 2 x Air Vents in front of canvas cover.